Music for every nation & generation! 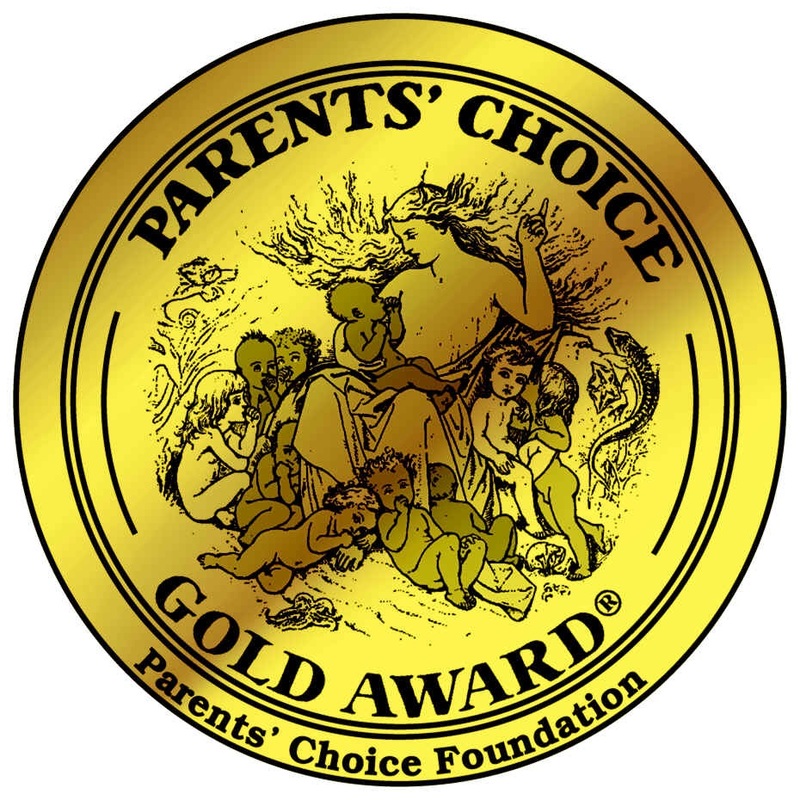 Your favorite award-winning family music band to shake and wiggle to! Hot Peas ‘N Butter served up on video. Check out our dozens of videos on YouTube. Hot Peas 'n Butter is an award-winning, multicultural family music band that wows thousands of young audiences across the nation every year with their highly energetic and interactive musical style. With eight award-winning albums and numerous music videos (some of which have been featured on Nick Jr. and Nickelodeon TV), Hot Peas ‘n Butter makes new friends everywhere they go. Named for the playground game they played as kids, Hot Peas ‘n Butter incorporates many languages into their performances - English, Spanish, French, Korean and Hebrew just to name a few. 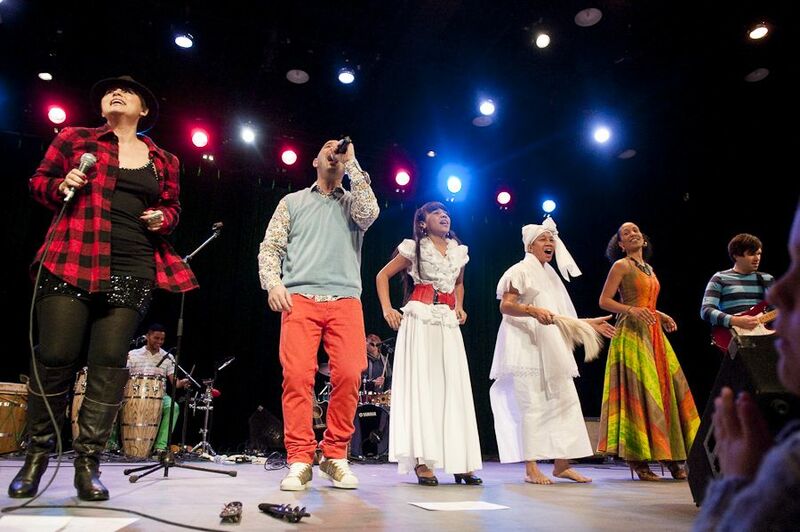 Lauded for their “hot and mellow multicultural groove,” by the Los Angeles Times, Hot Peas ‘N Butter mixes a tasty combination of traditional Latin music, Afro-Caribbean rhythms, jazz, bluegrass, country, and rock, bringing fans of all ages to their feet. Indeed, “This serving is the kind that will please musical appetites” (New York Times), “Their music is a rainbow of color and sound” (.NY 1 TV). Songs like “Number 1” and their signature Latin beat tracks “Somos Familia,” “Amistad,” “Que Llueva,” and “Round the World” enjoy radio play nationwide. Adding to the success of their Parents’ Choice Award-winning catalog of albums, the band’s 2018 release, “Back to the Land”, features special guests, Laurie Berkner , Dan Zanes, and Peter Yarrow (Peter, Paul and Mary), plus so many amazing people (including kids!) who participated in the making of this album. This rootsy new album celebrates our connections to one another as a society, as well as our connection to our planet and its health.